Let’s face it: getting a DUI is rough. You have to deal with expensive fines, lengthy punishments, a revoked license, and a black mark on your record. That’s not to mention the feelings of remorse and shame. The first thing you need to understand is that you’re not alone. Over 1.5 million Americans get a DUI every year. Many of these people get DUI’s in places other than their home state. This can make their process exponentially more difficult and complicated. Did you recently get a DUI in NC? Here’s your guide to getting caught drunk driving in North Carolina while visiting from out-of-state. Read on to learn more. You may not be a North Carolina citizen. But that doesn’t mean you can plead ignorance to their laws. 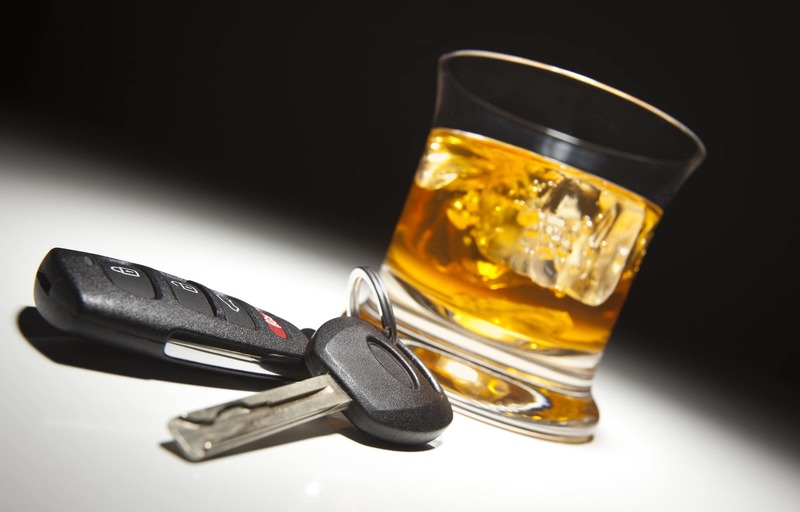 DUI laws and penalties vary from state. In North Carolina, for instance, DUI’s carry an immediate license suspension for 30 days. They also require somewhere between 24 hours and 60 days in jail. Police officers have no legal authority to keep your out-of-state driver’s license. You should get your license back immediately after a DUI in NC. Police distribute DUIs to anyone 21+ driving with a BAC of .08 or more. You may face conviction of a DUI in NC, but penalties are actually given out by the state that issues your driver’s license. Your home state hands out your legal punishment for a DUI. But you also have several consequences in North Carolina. North Carolina will revoke your driving privileges for one year if convicted. You can get your driving privileges back after 45 days with the installation of an ignition interlock device in your car. The ignition interlock will remain in your car for the duration of your suspension. Looking to avoid an ignition interlock? You can opt out. However, this requires you to avoid driving in North Carolina for one year and paying a reinstatement fee. You may also face additional penalties in North Carolina depending on your case. Enrollment in alcohol education courses is a common addition to standard DUI penalties. You aren’t off the hook just because you get a DUI in a different state. You might also face penalties and fines in your home state. States share legal information about traffic violations. Your home state is notified by the North Carolina DMV after a DUI arrest. You will likely have to face a license suspension in your home state. You will also have to pay fines for your violation. The average cost of a DUI conviction is about $6,500. Your penalties depend on your home state’s statutes. Remember, you should still expect to get your North Carolina driving privileges revoked. You should consult an attorney in your home state after your DUI arrest. They will help you plan for sentencing and make sure you get representation in your case. Getting a DUI is a painful experience no matter the person. Do you need help paying for your DUI? We can help. Contact us to speak with our licensed bail bond agents today!